I read this quote somewhere and felt an instant connection with it. Indeed, kitchen is the place where the aroma of togetherness brims, and the flavors of love, compassion and warmth are merged to cook the beautiful spice of life, called family. Hence, a place of richness, the kitchen, needs to be styled and designed well, so that the family can sit together and live a few warm memories, isn’t it? Colors play an integral part in beautifying and giving a new touch of life to any thing and experimenting with the colors which define the kitchen, could be fresh. I personally feel, the woody textures or standard fruit tiles are passe and hence, a dab of vibrant colors could be beneficial in giving a perfect makeover to the kitchen and provide it a life! 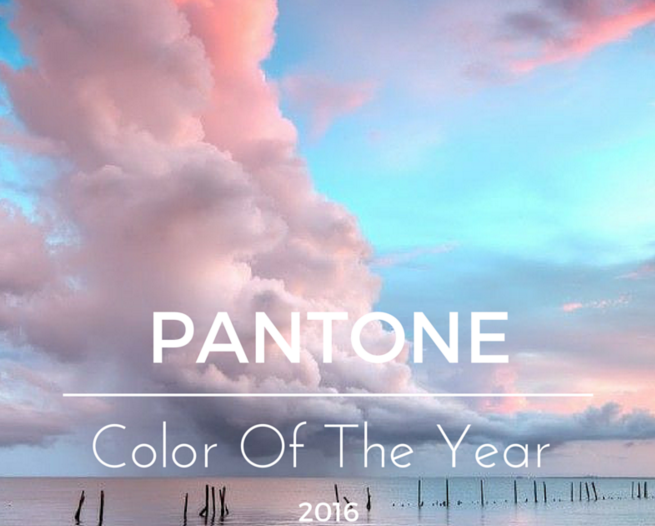 The Pantone Colors of the Year for 2016 are Rose Quartz and Serenity Blue. Big Chill known for it’s taste in color, showed off versions of these iconic shades! With a range of colors available from bold blues to playful pastels, giving the kitchen some personality is a cinch. Big Chill, maker of the Retro Fridge, brings these colors into the home with stand-out style. Big Chill knows how to bring the heat with a wide variety of colorful cooking essentials like stylish stoves, full-size ranges and eye-catching accessories. Whether you’re looking for gas, electric or dual-fuel power; modern, retro, or classic aesthetics; or matching must-haves like microwaves, wall ovens, cooktops and hoods—there’s something for every bold cook at Big Chill. I was completely fascinated with the variety and vividness that Big Chill has to offer and already fall in love with its designs. 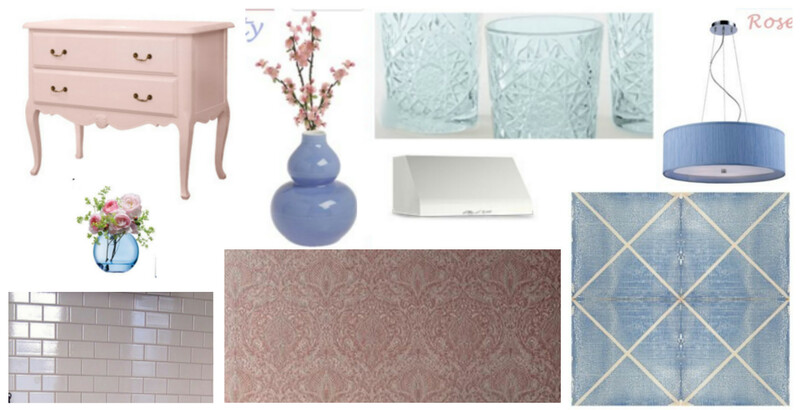 Based on the Colors of the Year and Big Chill’s amazing range of products, I build a Style Board for my Kitchen, incorporating the various elements in one place. I hope you all like it! How you liked this post? Do the Pantone Colors of the Year fascinate you? Do you feel like experimenting with your Kitchen Decor? Have any ideas? Why not share them in the comment section? Great amreen !! The colors and style really impressed me !! Great post Amreen.. keep writing!!! I would like to see these vibrant colors adorn my kitchen too, i don’t like being dull! Previous Previous post: Why Nactus is the answer to modern learning and teaching! Next Next post: Stellar Data Recovery Service Review!